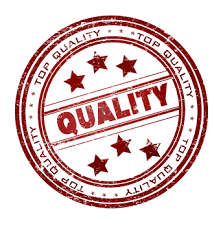 Quality for us is to deliver what our clients want. Before an assignment we therefore discuss and document what the client expects from us, followed by a close collaboration with the customer to assure that our contributions fulfils the clients expectations throughout the assignment. 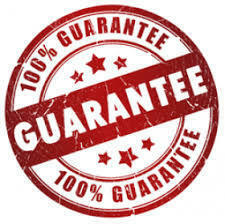 In this way we are able to continuously improve the service that we provide. Finally the client evaluates our efforts based on the goals and priorities defined by the client at the beginning of the assignment.We Work on zero Defect Product Policy.